Inoubliable Model Army returns to the blogosphere following an extended five month break with a tonne of new original content and a renewed focus. Many of you may already be aware, that IMA's focus has shifted over the past year from blogging to full-time casting. The past six months have been an intense period of tremendous growth however the key missing link has been the personal satisfaction derived from keeping IMA's readership in the loop. 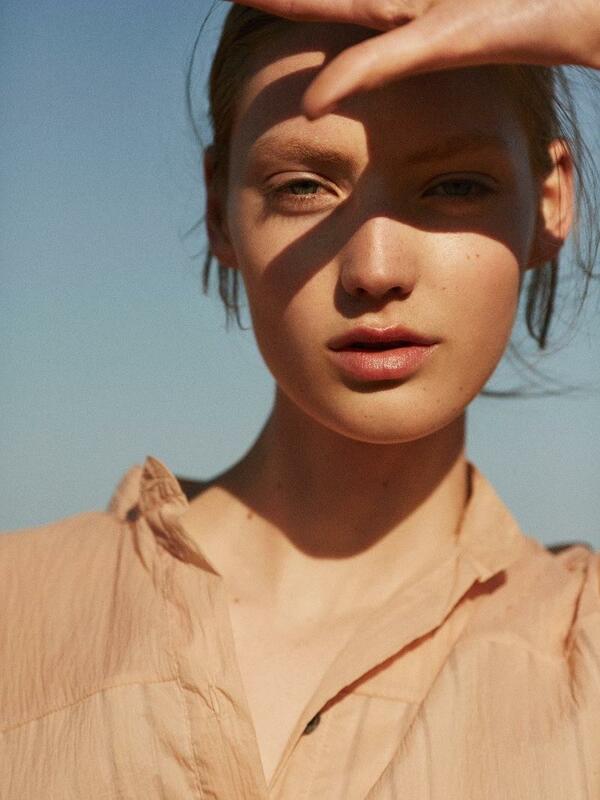 To kick off proceedings, IMA casts rising Dutch star Susanne Knipper in an editorial for Glamour Iceland. Icelandic photographer Hordur Ingason braves the sun and surf of Alicante Spain with the the icy blonde newcomer donning resort wear styled by Ellen Lofts. The Elite Model Management Paris-repped beauty's pale alabaster skin and piercing baby blues are juxtaposed against the rocky Alicante shoreline and inviting Mediterranean sea. The nineteen year old Dutchie has been on IMA's casting radar since her scintillating debut at Versace's Fall 2015 Couture show. Knipper has emerged as one to watch with blue chip turns on the runway at Chanel, Dior, Viktor & Rolf, Miu Miu, Dolce & Gabbana, Marc Jacobs, and Jason Wu, and editorial bookings for Mixte and Russian Vogue.